KEN YUSZKUS/Staff photo. 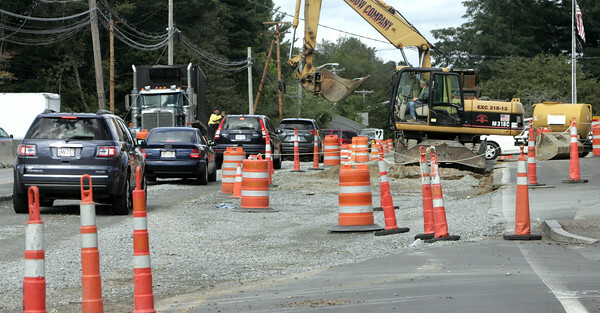 Work continues on Brimbal Avenue in Beverly. 9/14/15.